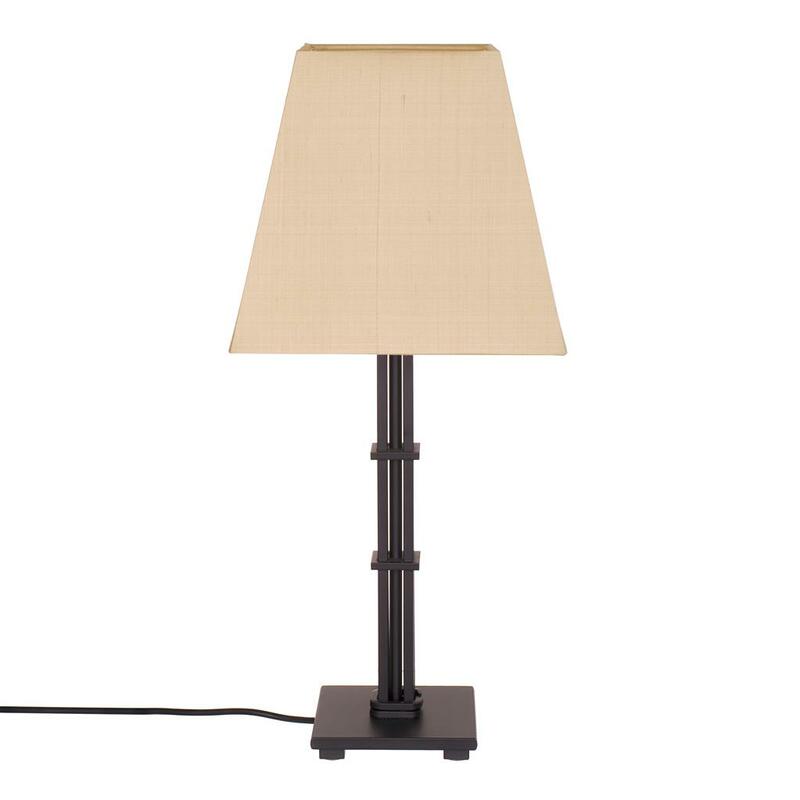 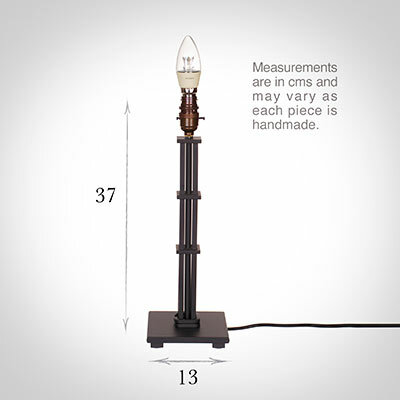 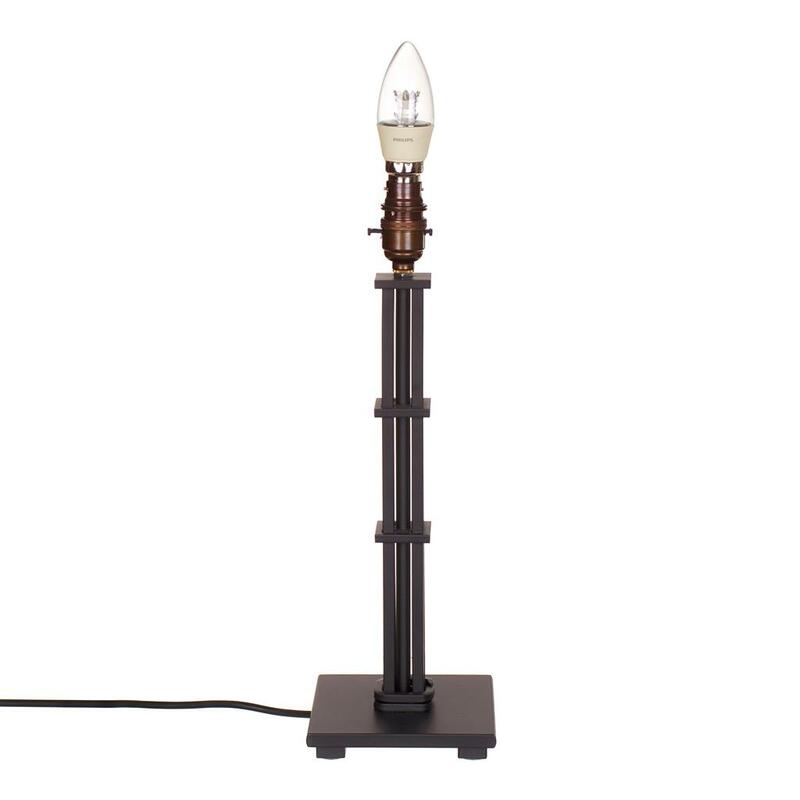 A forged steel table lamp that looks good in either a period or contemporary setting. 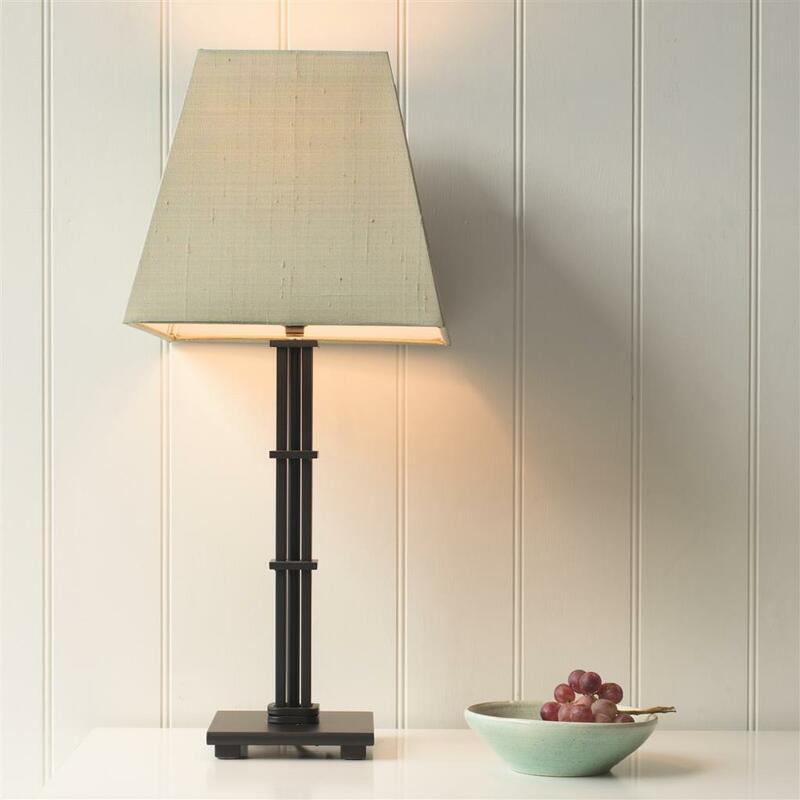 The Salisbury has steel stems that have been stylisgly welded together to create an architectural, modern looking table lamp. 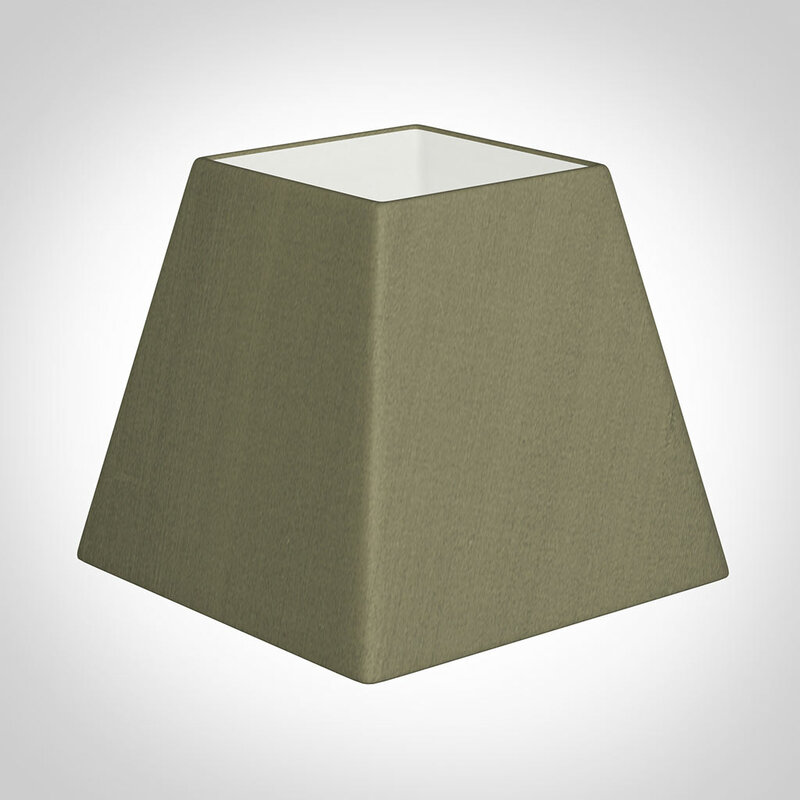 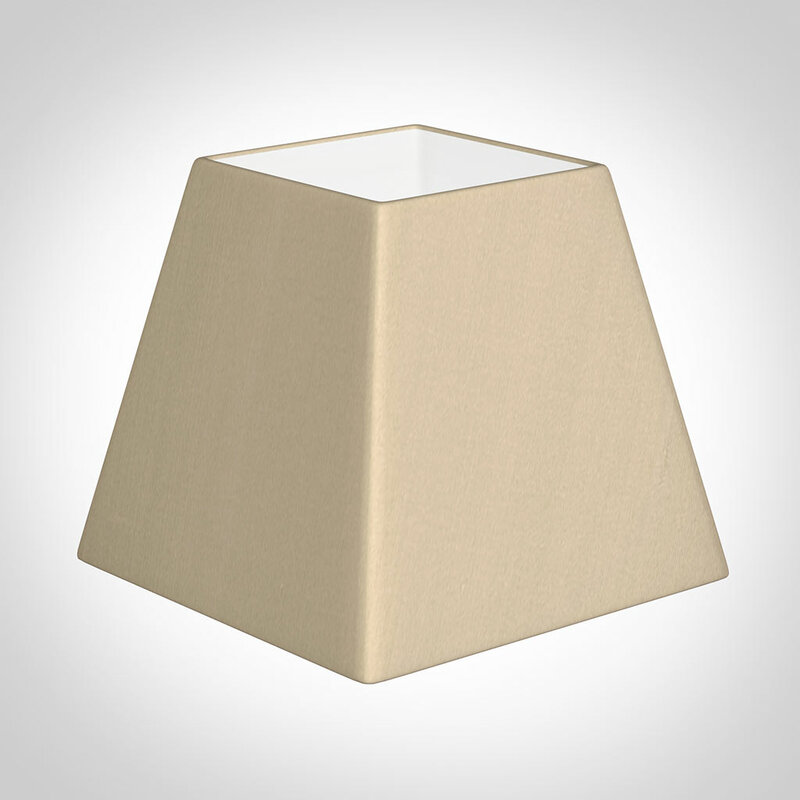 We have kept the height of this lamp fairly low, so it can be used as a bedside table and in small spaces. 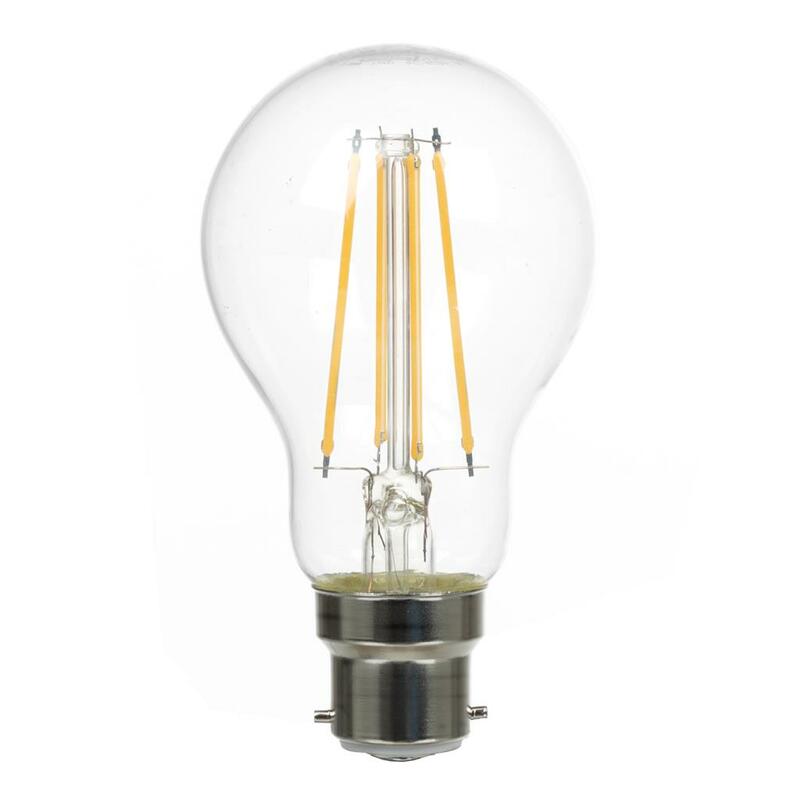 Recommended LED Bulb: see recommended accessoriesFitting Option: can be supplied with an an E14 (small Edison Screw) bulbholder for Europe on request, please call us for details.